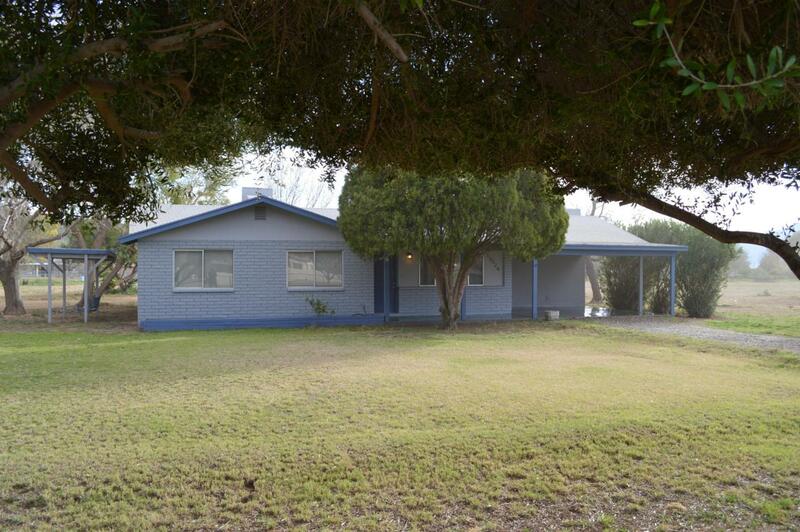 This Laveen property is ready for move in, with no HOA and lots of land. 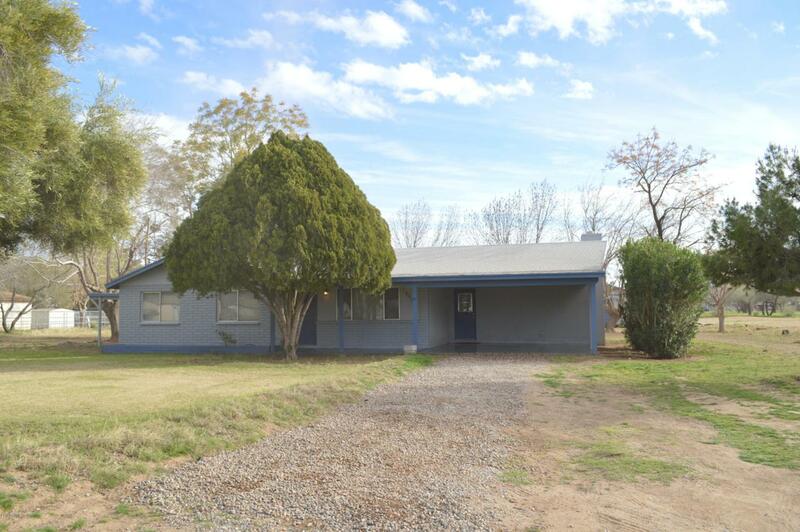 3.75 acre lot ready for your new urban homestead, horses and livestock permitted. 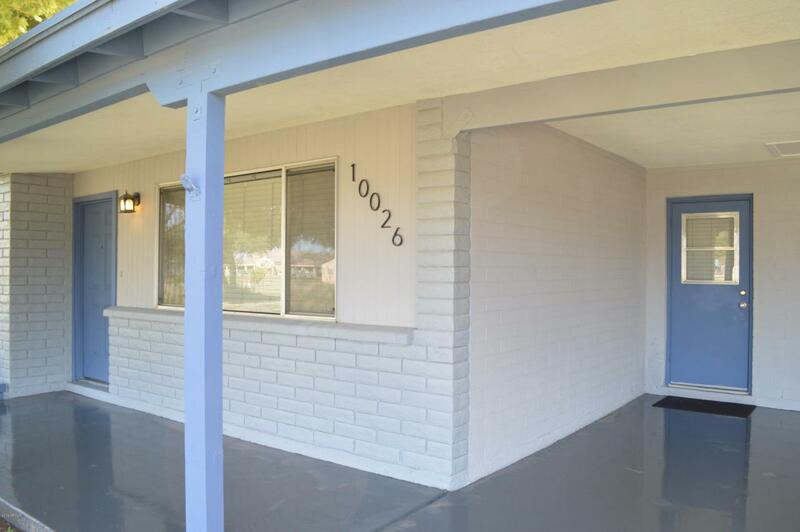 Great open floor plan with newly remodeled kitchen and appliances, including refrigerator. New flooring and paint throughout. Bathrooms newly remodeled, both tile and fixtures. 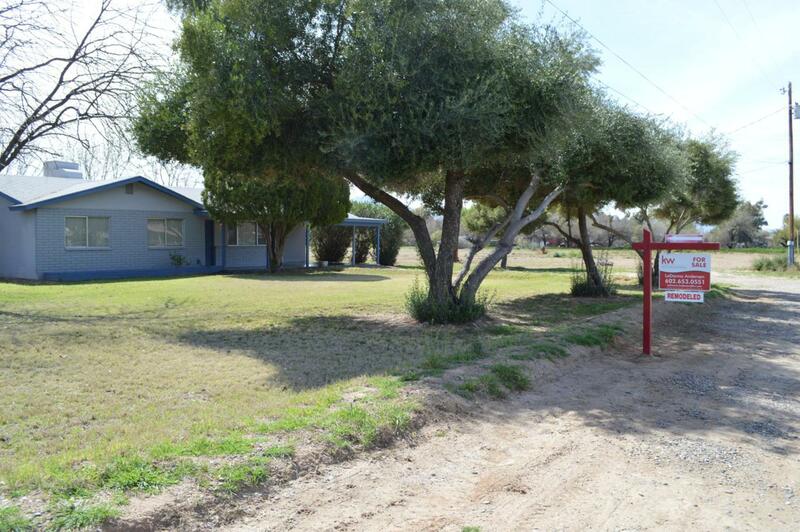 Irrigated lot ready and set up on 1.4 acre, and available for all if desired. Large storage shed and outside laundry with more storage.